Visitors who want to transform a vacation into a learning experience that will delight “students” of all ages will adore the Cape Fear area. Home to a wealth of museums, iconic sites, and natural attractions, there’s always an opportunity to discover something new in this historically and culturally rich region. So spend a couple afternoons or days exploring the following sites that put education in a unique and always fascinating new perspective. From historical treasures to stunning shorelines, learning is always a joy in the Cape Fear region. 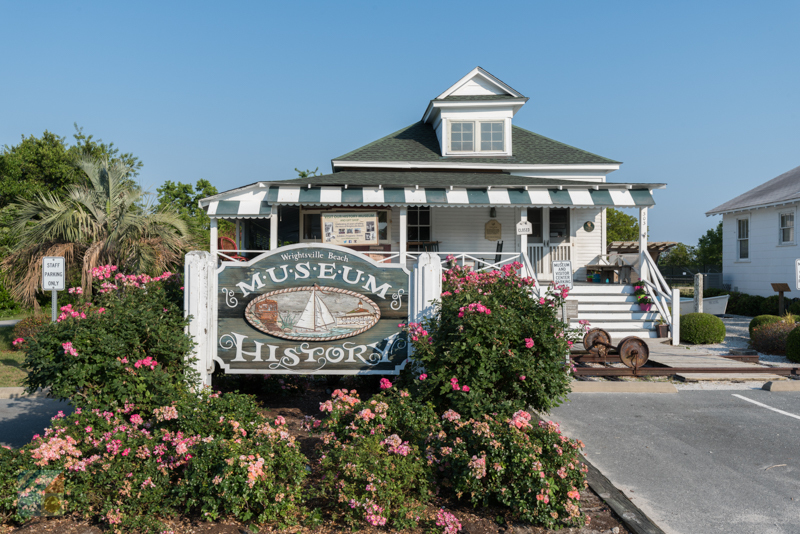 Beachgoers can experience an inside glimpse into the early roots of Wrightsville Beach’s notoriety as a vacation destination with a visit to the Wrightsville Beach Museum of History. 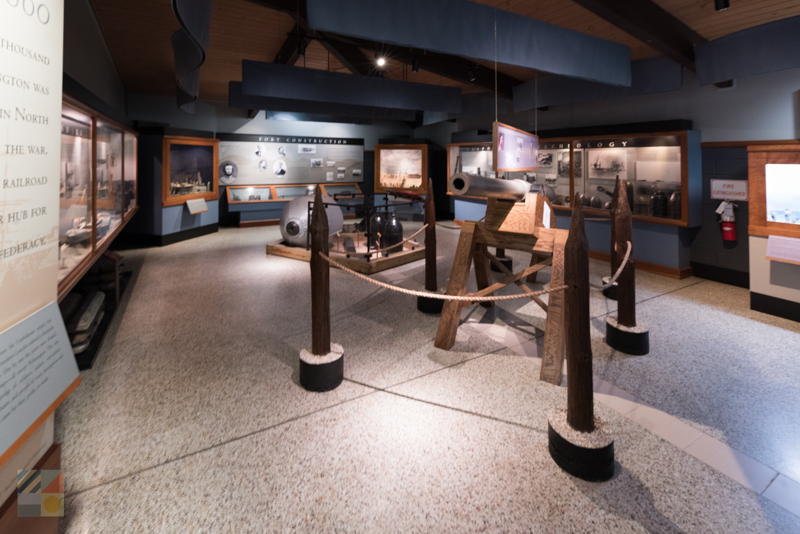 Housed within an early 20th century beach cottage, this museum features a wealth of local exhibits that include carefully remodeled rooms to represent early beach life, historic postcards and memorabilia, and unique photos and exhibits that outline local landmarks like the former Lumina Pavilion. This landmark just south of Kure Beach is the site of one of the most famous battles of the Civil War, the January 15, 1865 Battle of Fort Fisher. Marking the end of the war for the Cape Fear region, and indeed for the south itself, the site features an interpretive walking trail, a monument to the fallen soldiers, and an on-site visitors’ center that is packed with relics and artifacts. Visitors can also spot remnants of the earthenworks fort, which was mostly destroyed in the largest amphibious battle in the Civil War’s history. 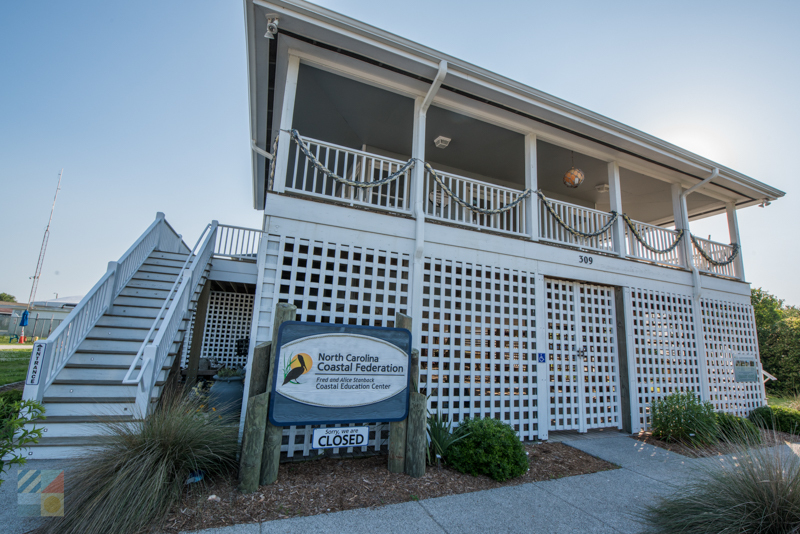 This always fun destination south of Kure Beach features a wealth of exhibits that highlight the abundance of wildlife found along the Cape Fear coastline. 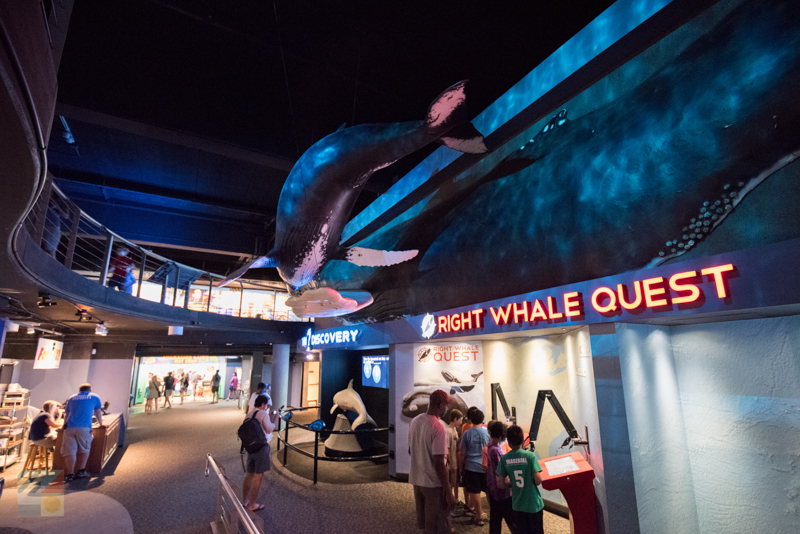 Favorite exhibits within the aquarium include a two-story open ocean tank, a hands-on touch tank room, and a collection of rare residents including an albino alligator and endangered sea turtles. Special educational programs for visitors of all ages are also held at the aquarium, making every visit an opportunity to discover something new about Cape Fear’s underwater world. Renowned as the largest undeveloped barrier island in the Cape Fear region, the Mansonboro Island Reserve is a 5,653 acre paradise that’s home to 8.4 miles of undeveloped shoreline and tons of wildlife to uncover. Take a paddling tour or walking tour of the region for exceptional birdwatching, beaching, shelling, and everyday exploring, and enjoy a guided expedition through a local tour company that launches from Carolina Beach or Wrightsville Beach for a fully immersive introduction to this unique landscape. Situated just south of Fort Fisher, Zeke’s Island Reserve is a distinctive coastal reserve that encompasses a collection of islands, marshlands, tidal flats, maritime forest, and pristine ocean beaches, which are all ripe for exploring. Visitors can make an on-foot, paddling, or even a 4WD expedition to this destination to discover a wealth of exceptional wildlife watching opportunities. The site is most famed as a shorebird habitat, so birdwatchers will have an especially fine time crossing off a myriad of water-loving species off their list. 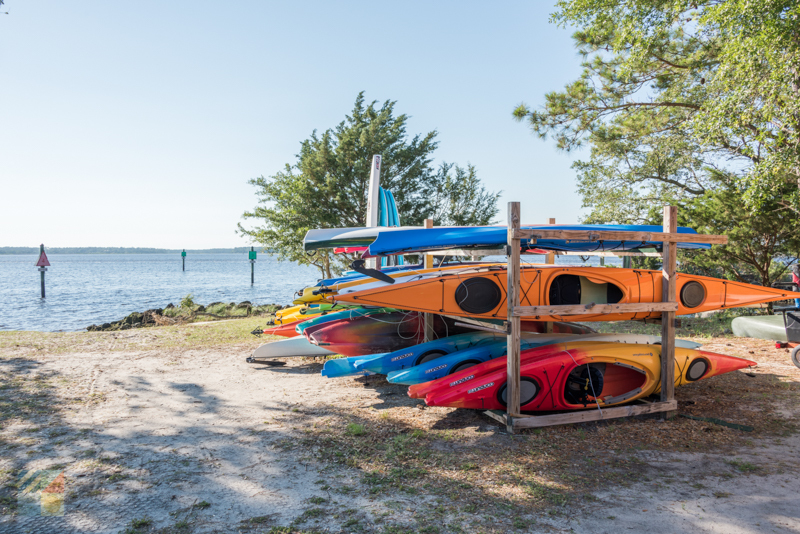 The Carolina Beach State Park extends for 761 acres along the Cape Fear River, and presents a myriad of ways to explore via local walking trails, paddling trails, and a diverse array of coastal habitats. Visitors can sign up for one of the many park programs offered throughout the summer months, or can start their own explorations through the stunning hiking trails that feature exceptional birdwatching and wildlife watching. Be sure and look out for the rare carnivorous plants – like Venus flytraps - which are found throughout the site, and which grow naturally in the wild region. Downtown Wilmington’s literal biggest attraction is the USS North Carolina – a World War II battleship that was put into service in 1940 and which earned an unprecedented 15 battle stars during the war. The ship has been converted into an intricate museum, and visitors can tour the entirety of the ship from the topside decks to the interior galleys through a self-guided or docent-led tour. The battleship is also the site of a wealth of educational programs throughout the year, including special tours, guest lecturers, and activities just for kids. 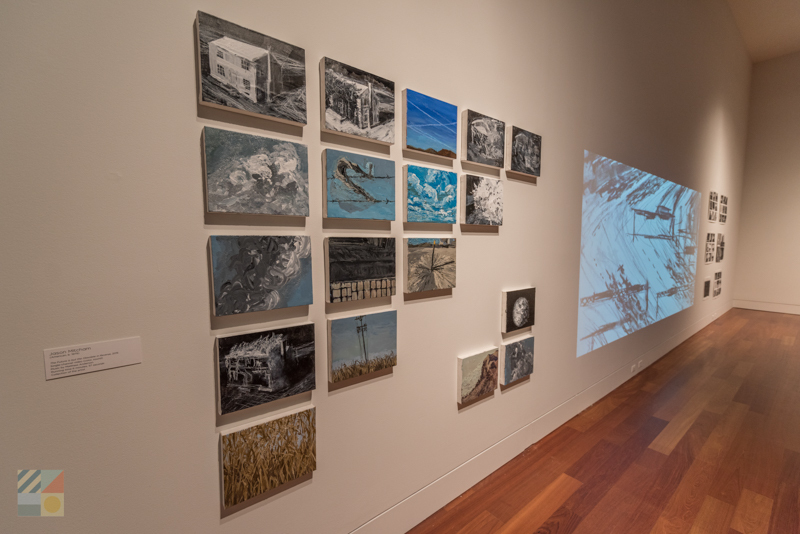 A Wilmington institution for more than 50 years, the Cameron Art Museum is both a temporary and permanent home to more than a dozen exhibits from regional, national, and even international artists. Visitors can peruse the ever-changing galleries or permanent collections, enjoy a light lunch at the critically acclaimed and in-house CAM Café, or can even embark on their own artful venture. With an on-site art school that offers classes to students of all ages and abilities, an educational trip to the Cameron Art Museum can be an all-encompassing experience. First opened in 1898, the Cape Fear Museum has a place of honor as the oldest museum in the state, and it’s also one of the most extensive, with a myriad of exhibits that uncover virtually every aspect of the Cape Fear area. 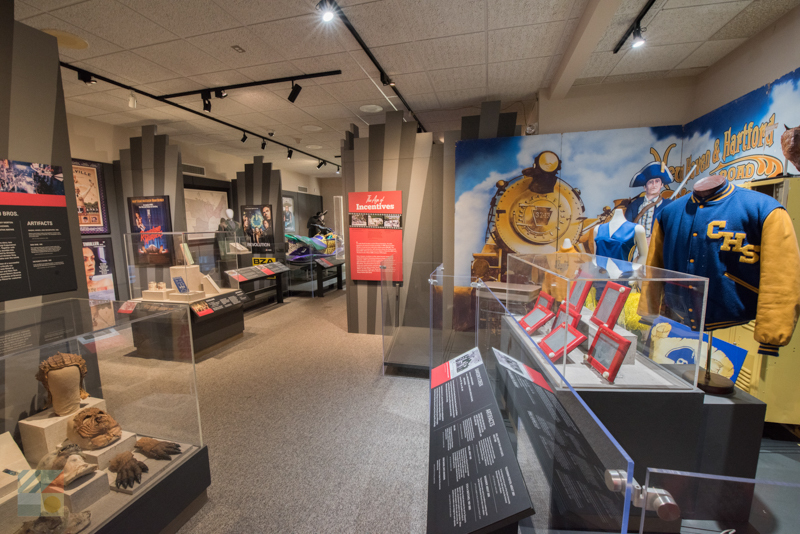 Exhibits of particular note include a Discovery Gallery with displays that highlight the local ecosystems, an exhibit honoring Wilmington’s rich film history, a model of the city circa 1850, and countless artifacts and memorabilia that outline Wilmington’s rise to fame. Special tours and educational programs are also regularly available. 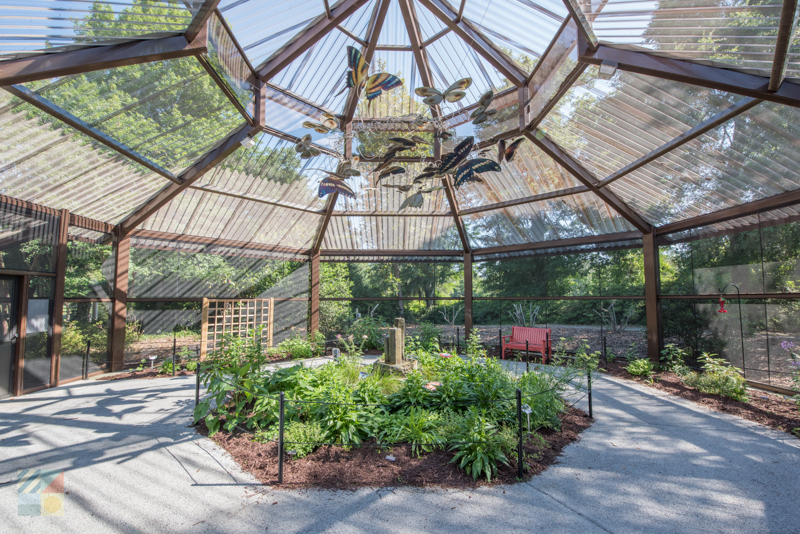 Situated in the heart of Wilmington, the New Hanover County Arboretum features a collection of 33 distinctive gardens that outline the various flora and fauna that thrives in the Cape Fear climate. Gardens and exhibits of note within the 7-acre outdoor attraction include herb gardens, a rose garden, a water garden, a Japanese garden, and even a special children’s garden. Special programs, which include regular plant sales, are held at the New Hanover County Arboretum throughout the year as well. 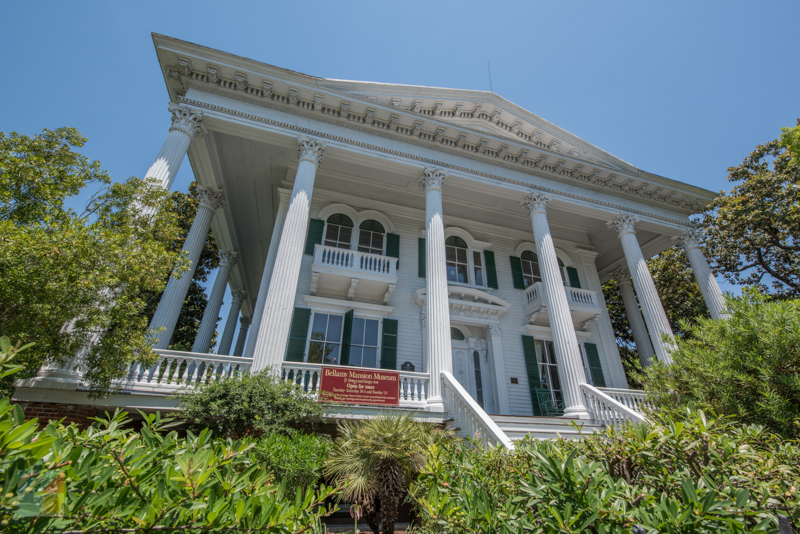 This historic residence in Downtown Wilmington was built just before the Civil War (1859-1861) and has been transformed into a striking exhibit that includes the original 10,000’ square foot main home, the exterior restored slave quarters, and Victorian-era gardens. The property can be toured in detail, with lots of stories and artifacts found along the way, via a self-guided or guided tour which is available throughout the year. First established in the 1720s and renowned as home to one of the largest Historic Districts in the country, Downtown Wilmington is an educational destination in its own right, thanks to ancient brick buildings and structures, unique area attractions, and centuries of history to uncover. For an in-depth exploration, embark on one of the many walking, trolley / carriage, or boat tours that are available throughout the downtown region. The 67-acre Airlie Gardens is one of the most enchanting spring and summer destinations in the Cape Fear region, and is an enticing attraction where visitors can learn all about the flora and fauna that dots the local landscapes. 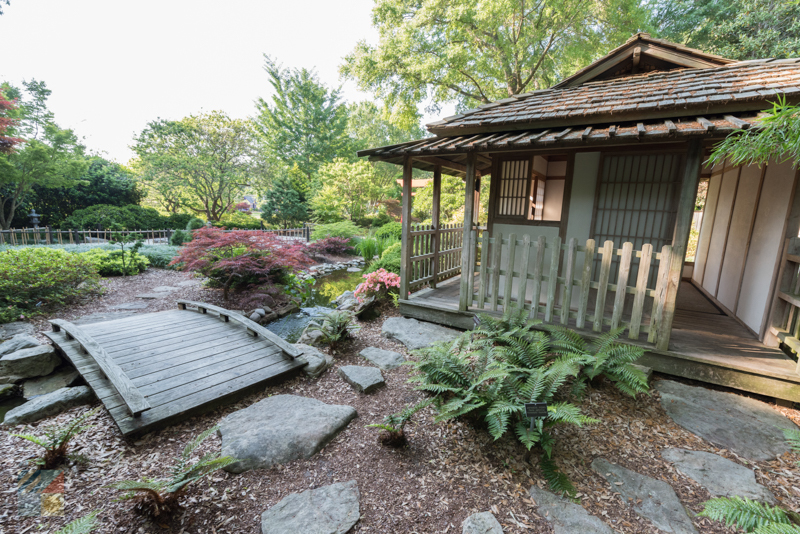 Features of note within the gardens include 10 acres of freshwater lakes, historic structures from the site’s original 1900s owners, artworks and sculptures from regional artists, and natural attractions including more than 100,000 seasonally blooming azaleas. Situated next to the UNCW Campus, the Bluethenthal Wildflower Preserve features a collection of native plant species which includes an array of wildflowers that are found within a peaceful and primarily wooded environment. 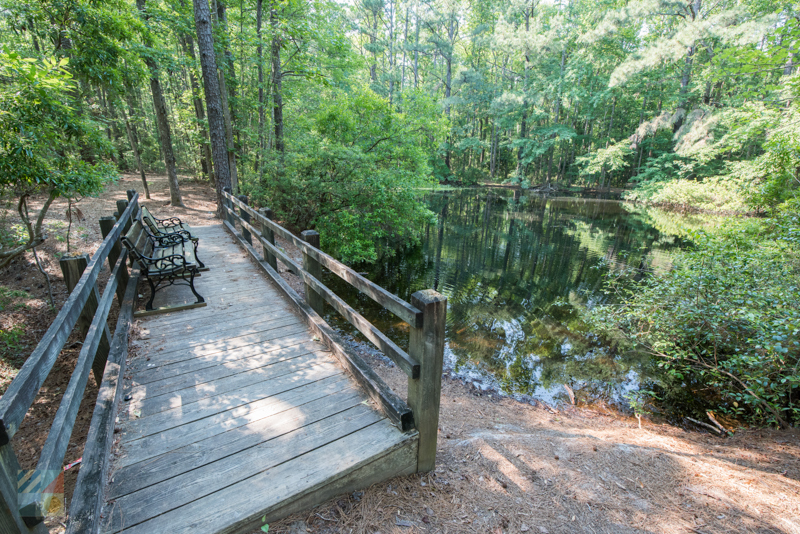 A popular destination for gardeners, birdwatchers, and UNCW students, the preserve boasts a well-tended nature trail, an outdoor classroom, observation areas, and pamphlets on species of note at the trail’s entrance. Known as one of the oldest homes in the historic district that’s open to the public, the 1770 Burgwin-Wright House Museum and Gardens has been painstakingly restored with tons of period antiques and furnishings from the 18th and 19th centuries. 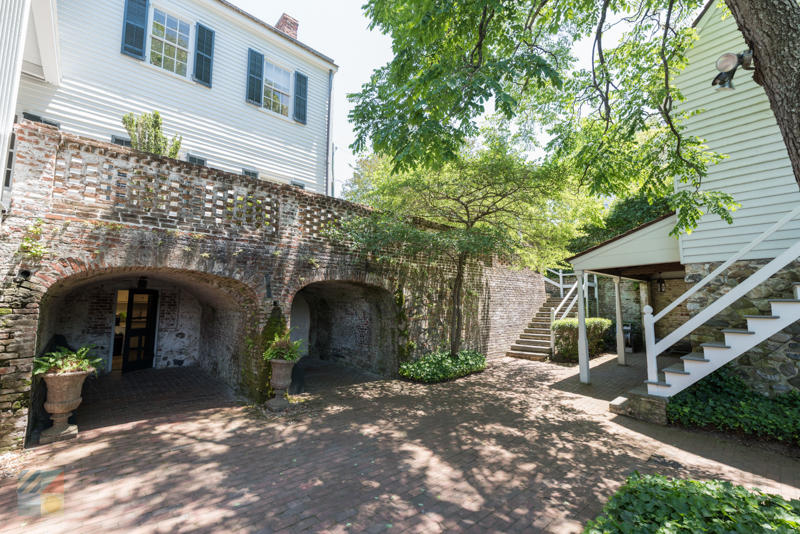 Visitors can embark on a tour to enjoy a step back in time, and admire the historically rich details which includes an outdoor kitchen building as well as period public gardens. Designed for explorers ages 1-10, the Children’s Museum of Wilmington has a wealth of educational exhibits especially for young minds, which can cater to all kinds of interests. Exhibits within the sprawling museum include a giant pirate ship that’s perfect for climbing, a Magnetic Minds Science Center, an on-site art studio, a Teddy Bear hospital, and an Imagination Station. Special museum tours and programs for kids, (like art classes or story hours), are also available all year long. 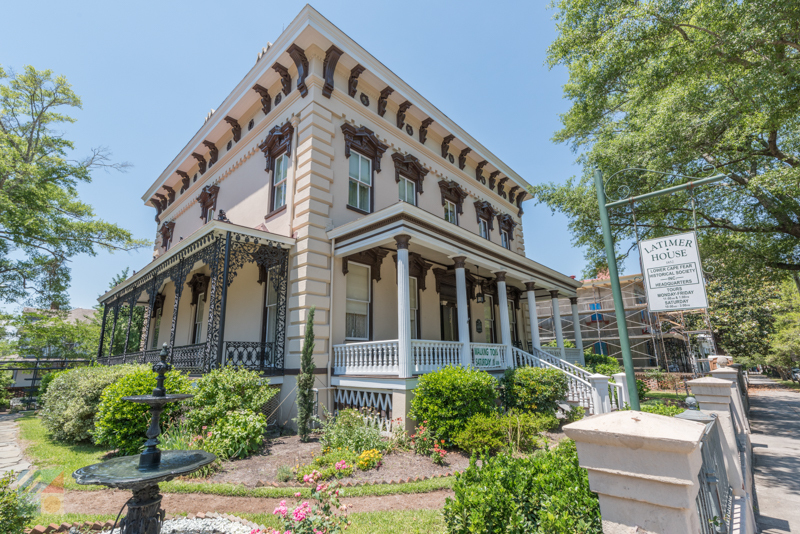 The 1852 Latimer House Museum and Gardens is a stunning example of pre-Civil War and antebellum architecture, and this striking downtown Wilmington home has been converted into an impressive living history museum. The 14 interior rooms are home to more than 600 period antiques and furnishings, and visitors can tour the house itself, as well as the original servants’ quarters, period gardens, and other ornate details that truly bring history to life. 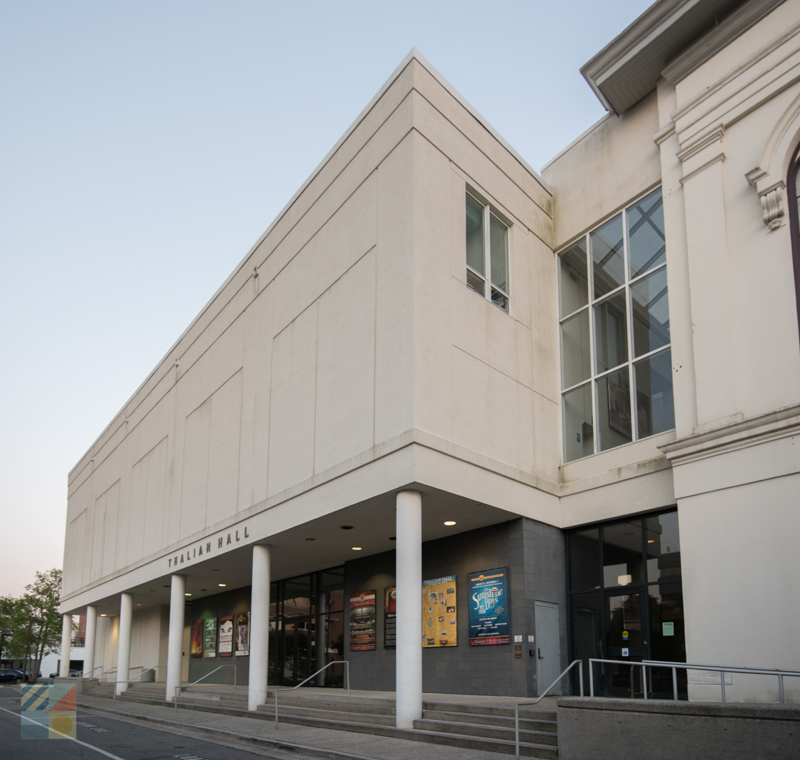 Built in the mid-19th century as an impressive opera house, the Thalian Hall Center for the Performing Arts is renowned as one of the oldest theaters in the region, and still serves as the venue of choice for a myriad of cultural events and performances. With an ever-changing roster of events that includes ballets, visiting orchestra performances, musicals and dramas, and other stage productions, virtually any visit can serve as an opportunity to discover Wilmington’s rich cultural scene. The Wilmington Railroad Museum is a unique attraction that is housed within an original 1883 freight warehouse, and which features a wealth of exhibits that pay homage to Wilmington’s status as an important port town. 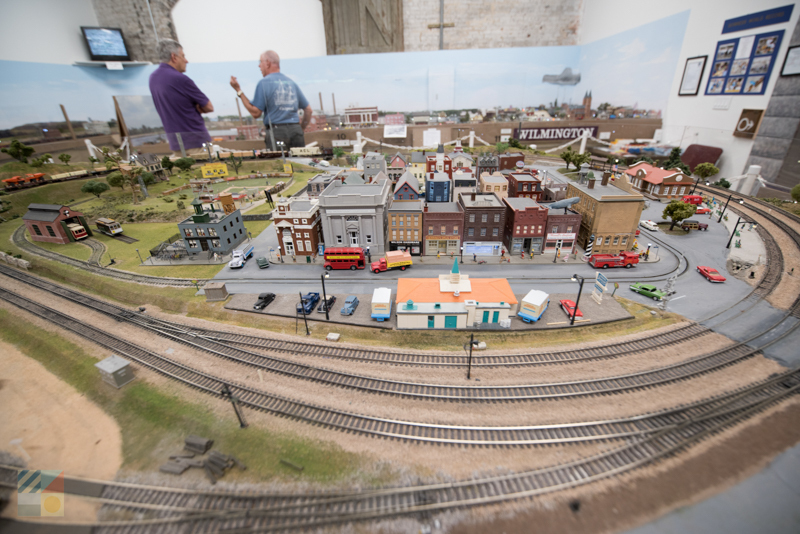 Cool exhibits of note within the museum include model train hall, a children’s room with kid-friendly displays and features, and an original locomotive, boxcar, and ACL caboose which are found just outside the museum’s entrance. 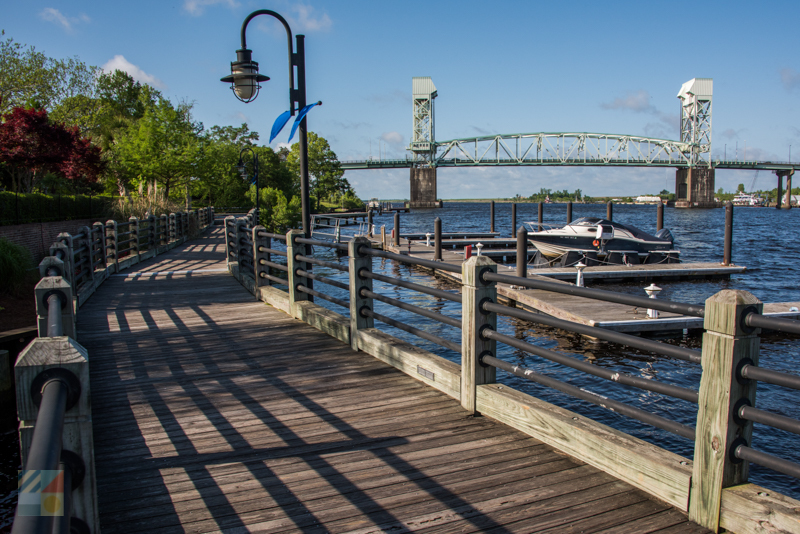 Take a stroll along the roughly mile-long Wilmington Riverwalk to discover a myriad of historical sites and attractions that are clustered in the downtown area along the Cape Fear Riverfront. 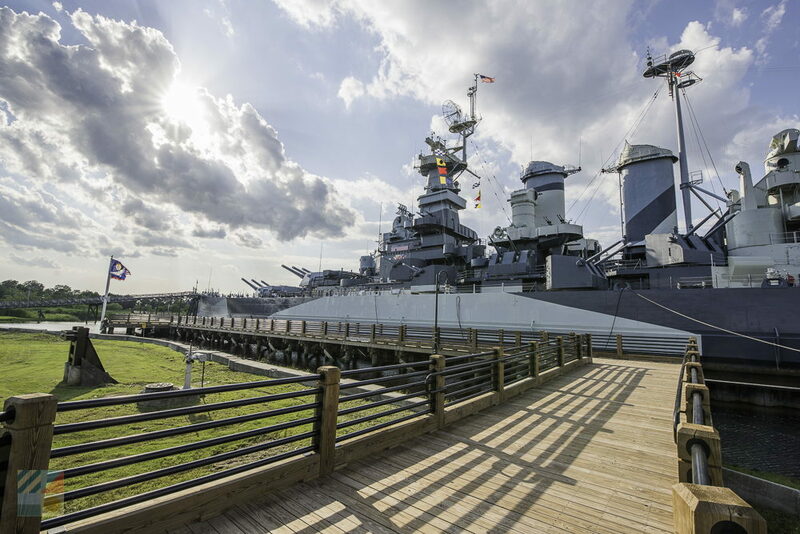 This unique waterfront boardwalk bypasses a myriad of sites, including the historic Cotton Exchange shopping plaza, the USS North Carolina Battleship, and a collection of authentic and historic structures. 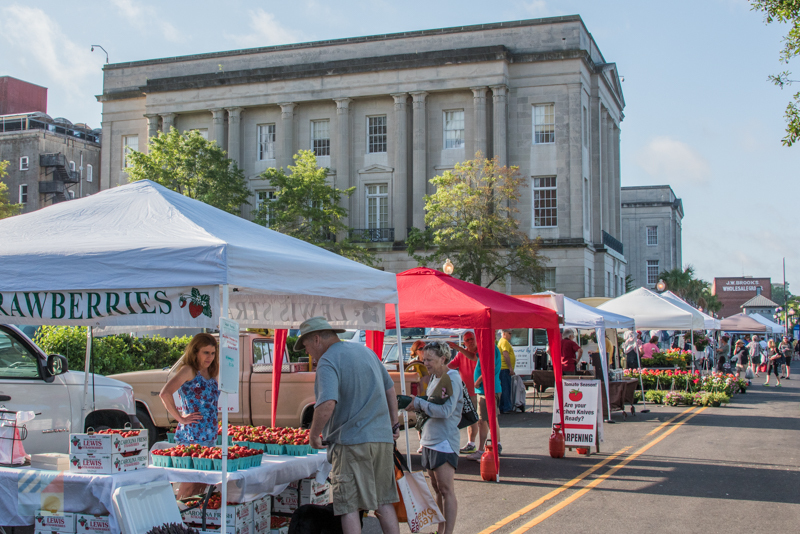 From the intricate museums that outline the Cape Fear history to the natural destinations where the local flora and fauna shine, the Cape Fear area is stocked with ways to seamlessly combine a little education and a lot of fun. Spend a day exploring the various sites that are rich in stories and fascinating facts, and discover why the Cape Fear region is renowned as one of the most historically, culturally, and naturally rich destinations in southern North Carolina. Known in local mariner circles as one of the easiest inlets to cruise through in North Carolina, Masonboro Inlet is much more than just a straight-shot channel to the Atlantic Ocean. The waters and the cool beaches surrounding the waters are ideal for a myriad of activities, including fishing, shelling, surfing, and just enjoying a gorgeous day on the beach. Plan an outing to the beaches that border this sliver of water, or take a cruise to explore abundant Cape Fear waters, and enjoy one of the most popular waterways west of Wilmington.